Virginia, Tennessee, Mid-Atlantic Geothermal Drilling & Heat Pump Installation. 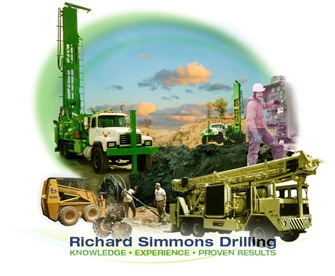 Richard Simmons Drilling, Co., Inc. .
© 2013-2016 Richard Simmons Drilling, Co., Inc. All rights reserved.